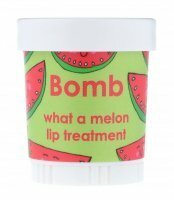 Coconut Lip Treatment - Coco Kisses by Bomb Cosmetics. Intensive lip treatment. 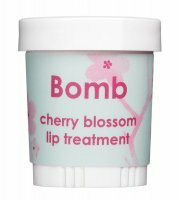 Perfectly protects lips from excessive drying and cracking. It leaves them smooth and nourished. 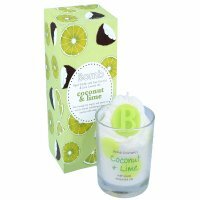 The lotion has a pleasant coconut flavor and aroma. 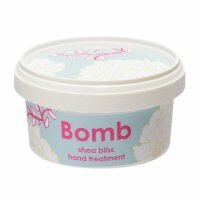 The cosmetic was placed in a convenient package will fit into any purse. Indispensable product for daily care. 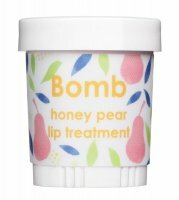 Protects lips from cracking and drying.